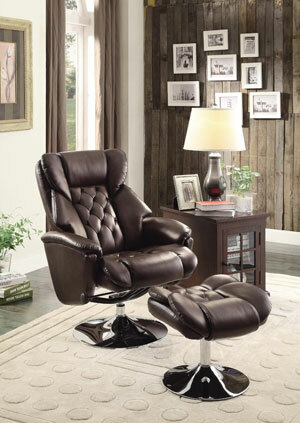 The Coaster Home Furnishings Coaster 600398 Power Lift Recliner is highly rated by consumers. 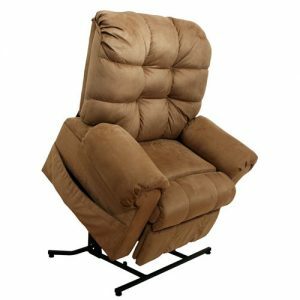 Power lift recliner chairs are excellent for those who could use a hand getting into and out of chairs, such as people with hip and knee problems. 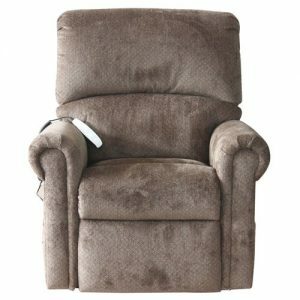 With a power lift recliner, one simply needs to use the chair’s controller to raise and tilt the chair to a position that is easy for the user to sit down or get up. 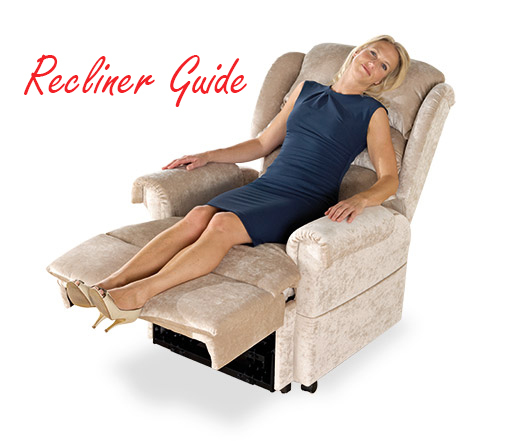 Most power lift recliner chairs also feature the ability to power recline while sitting in the chair, however some models do not have this feature. Just be sure to double check for that if a power reclining mechanism is important to you. In the table below you’ll find a comparison table of some of the most popular power lift recliners, analyzed by rating, price, and weight capacity. Read on below the table for more detail on some of our favorite chairs from the chart. 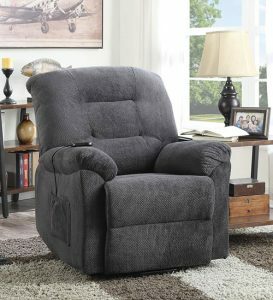 The Coaster Home Furnishings Coaster 600398 Power Lift Recliner strikes a good balance of value for price, being a mid-priced option with a high average customer rating. This chair offers the ability to power recline in addition to the power lifting mechanism. When reclined fully the chair goes almost to flat, but not quite. The footrest moves in conjunction with the chair’s back. The chair’s padding is reportedly soft while maintaining a good level of support. It is upholstered in a textured Chenille fabric. This chair is a little bulky, measuring 37 inches deep by 39 inches wide by 41 inches high. It has a maximum weight capacity of 300 pounds, and there is a 5 year warranty on the power lift mechanism. The pros from reviews of this chair include that it adjusts quietly, is easy to operate, is easy to assemble, and most reviewers find it comfortable. On the negative side, the size makes the chair a bit cumbersome and it may not fit space requirements in some homes. 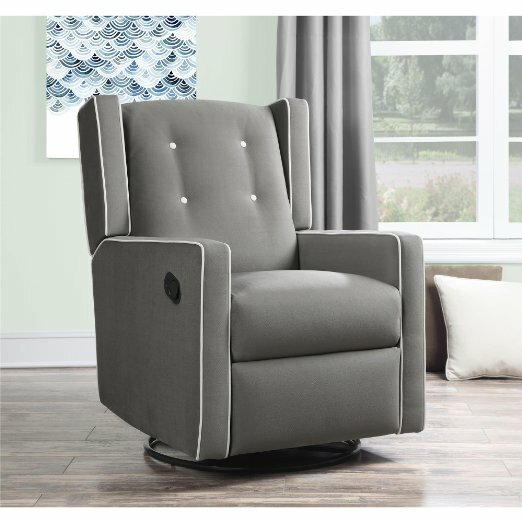 The Serta Perfect Lift Chair is another model that purchasers are happy with overall, but this option comes in at a higher price point compared to other chair models in our chart. The chair measures 37 inches wide by 42 inches deep by 37 inches high. It has a maximum weight capacity of 375 pounds, which is an above average weight capacity for a power lift recliner. 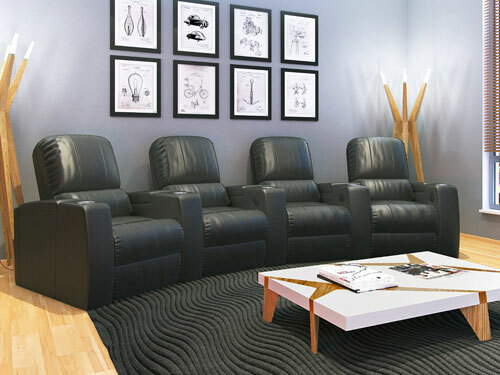 There are several features of this chair that are unique in aiming to provide maximum comfort. Firstly, the padding is gel-infused memory foam to provide Serta’s signature comfort. In addition, the back panel of the chair has Pirelli webbing to add support and body-conforming comfort. Other special features include a USB charging port in the chairs controller. The chair is upholstered in a heavy-duty fabric and available in either blue or chocolate. The Catnapper Omni 4827 Power Lift Recliner has one of the highest weight capacities around with its steel seat box, and is able to support up to 450 pounds. Not surprisingly given this chair’s high capacity, it is rather large in stature compared to other models. It measures 42 inches deep by 46 inches high by 45 inches wide. The chair is upholstered in a heavy-duty fabric designed to stand up to wear. The upholstery is available in five color options: Chianti Red, Thistle, Havana, Black Pearl, and Saddle.